The film RAFIKI of director Wanuri Kahiu is selected for the Cannes Film Festival 2018 in the category Un Certain Regard. 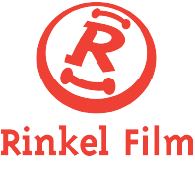 Producer Rinkel Film and distributor Cinemien have announced this today. The film, with in the leading roles Samantha Mugatsia (Kena) and Sheila Munyiva (Ziki), will have its world premiere at the festival. The scenario is written by Wanuri Kahiu and Jenna Bass. The film was produced by Big World Cinema (ZA) in coproduction with Reinier Selen from Rinkel Film, MPM Films (FR), Schortcut Films (LB), Ape&Bjørn (NO), Razor Film (DE), Afrobubblegum (KE). The 71st edition of the Cannes film Festival will take place from the 8th of May until the 19th of May 2018. 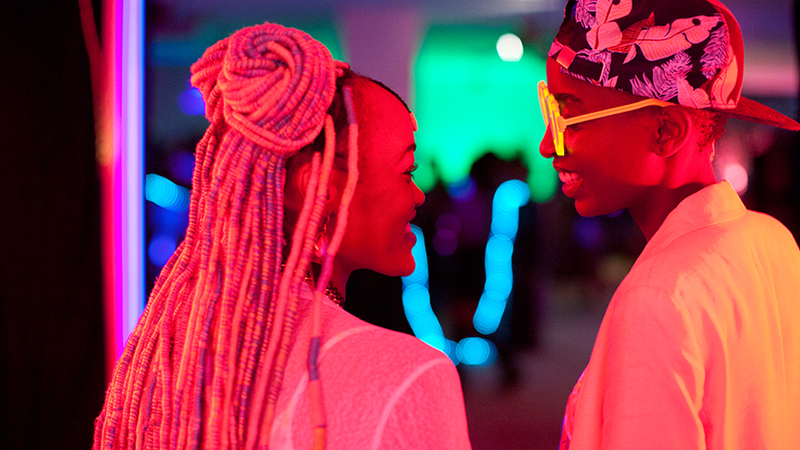 RAFIKI is selected for Un Certain Regard, one of the two main competitions of the festival. 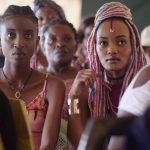 The film is directed by Wanuri Kahiu, known for RAS STAR, FROM A WHISPER and PUMZI. She received several awards for her last two films. The scenario of RAFIKI is written by Wanuri Kahiu and Jenna Bass (THE TUNNEL, LOVE THE ONE YOU LOVE, HIGH FANTASY). The film is produced by Big World Cinema (ZA) in coproduction with Reinier Selen from Rinkel Film (ACCUSED., SÜSKIND, COOL KIDS DON’T CRY, BACKSLIDE), MPM Films (FR), Schortcut Films (LB), Ape&Bjørn (NO), Razor Film (DE), Afrobubblegum (KE). The film is financed by the ACP-EU Support Programma (ZA), Schortcut Films (LB), Netherlands Film Fund + Hubert Bals Fund (NL), Berlinale World Cinema Fund (DE), CNC Cinema du Monde (FR), Sorfond (NO). The film will be distributed in the BENELUX by Cinemien and the international sales will be organized by MPM Premium.